Mental Health Awareness School Tour Program. 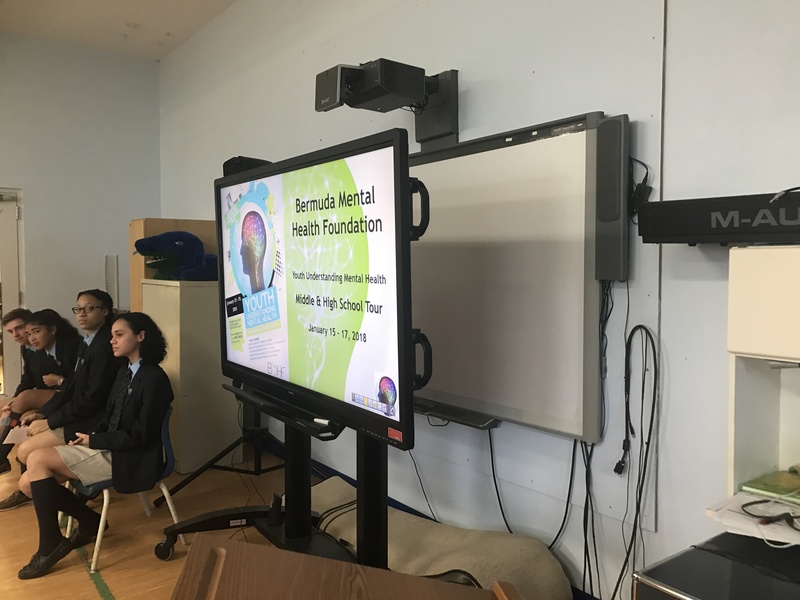 The Bermuda Mental Health Foundation conducted a school tour from November 27 to December 8, 2017, and will be conducting additional tours from January 15 to 19th. 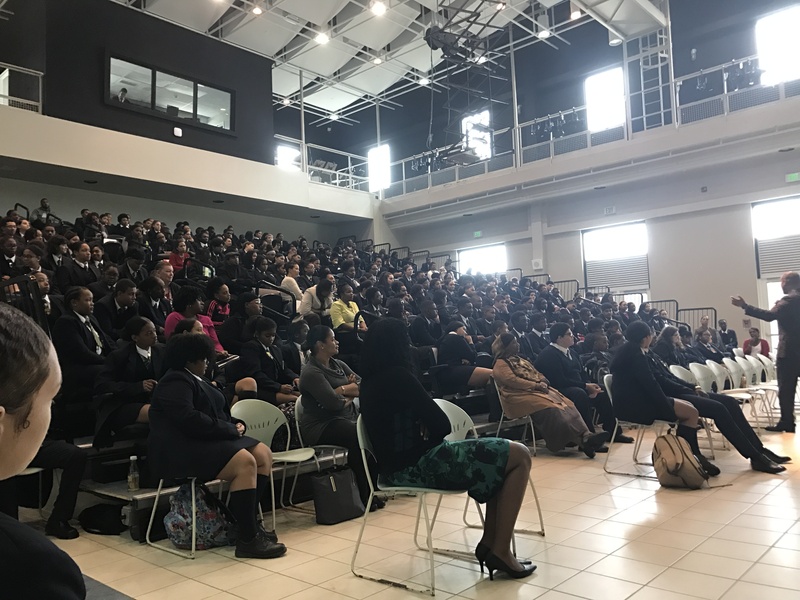 “The Foundation partnered with Benedict Associates to deliver an informative message about mental illness, healthy coping skills, and stigma surrounding mental health,” the BMHF said. 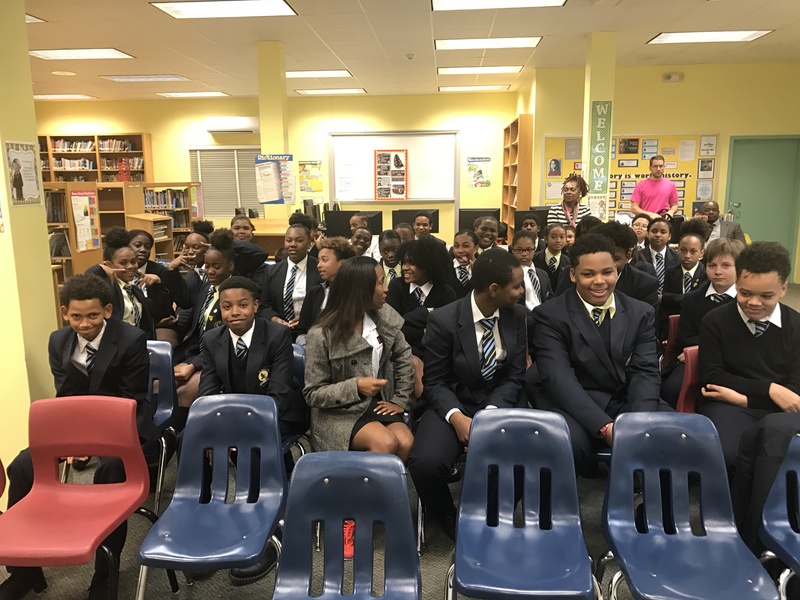 Over the course of two weeks, 8 schools were visited, and 1613 students participated in an open discussion about mental health in Bermuda. “The tour program was useful to the Foundation as it was to the students. 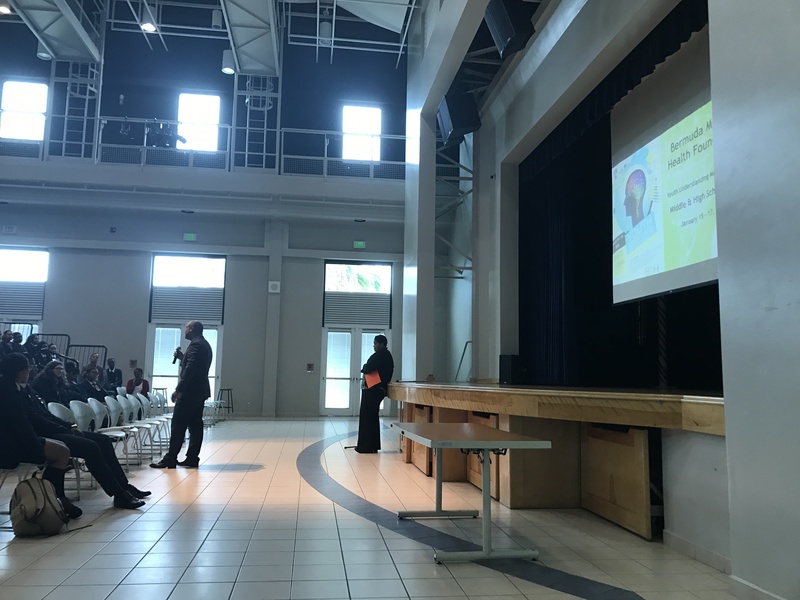 We were able to ascertain the students’ and faculty’s understanding of mental illness and more importantly, if they knew how to effectively respond to issues within our school systems,” says spokesperson, Jodi Lewis for the Bermuda Mental Health Foundation. “We discovered that our students are aware of mental health concerns and that they’re not afraid to ask questions. We’re hopeful that they have a better understanding and sense of when encountering mental illness. The Foundation has received a number of requests to continue to provide information to the schools regarding mental health vs. mental illness, coping skills and resources for students. 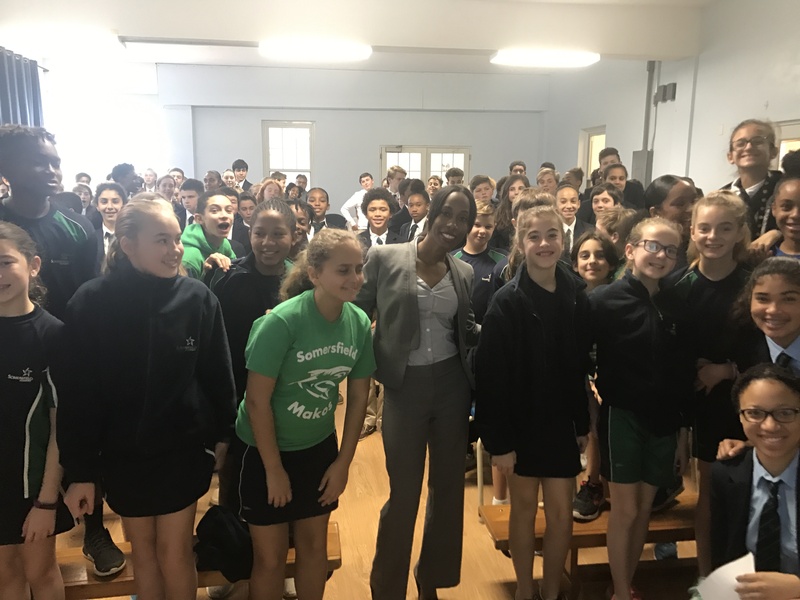 The Foundation will continue to work with the school systems, both private and the public, to ensure that Bermuda’s students, faculty, and staff, have the information they need to successfully integrate an awareness of mental health into their day to day lives. If your school was unable to participate in the initial tour, the Foundation has decided to conduct additional tours from January 15 to 19, 2018. Please call 400-5634 or email info@bmhf.bm to register your school. For principals who are interested in a lunch and learn session for faculty and staff, please contact the above number as well. For more information on the Foundation please visit www.bmhf.bm.